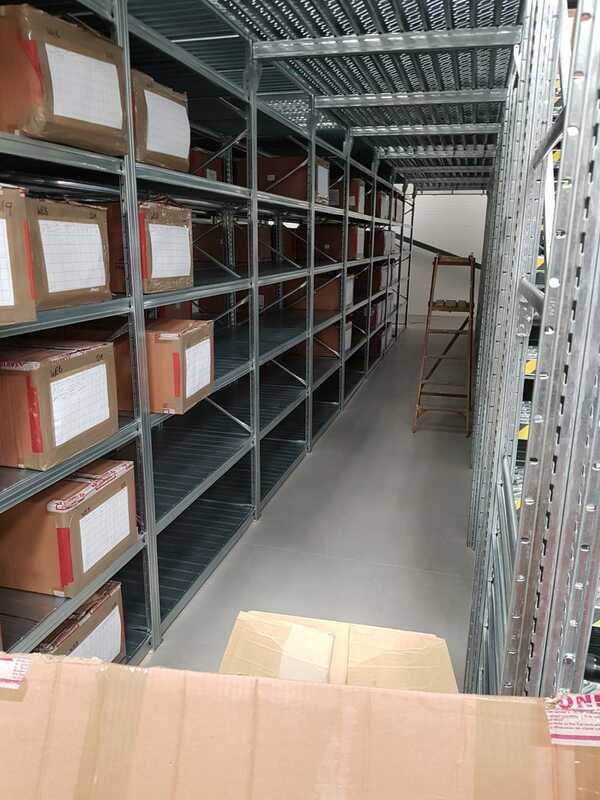 This week, the Unirack team have completed the installation of a 2-tier Unirack system for a client based in Nottingham City Centre. 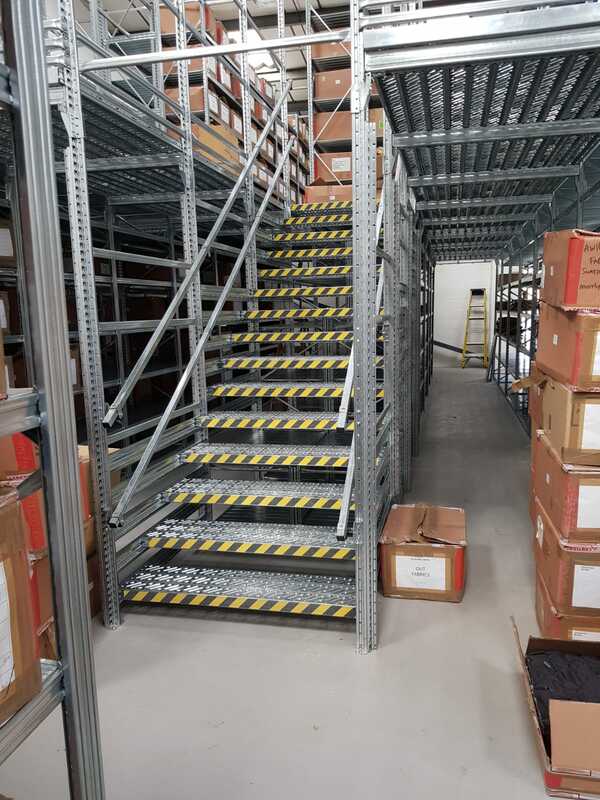 The client originally came to us for standard Unirack shelving, but soon expressed an interest in the 2-tier system. We were able to explain both systems comprehensively in order for the client to decide which would be best for their business. 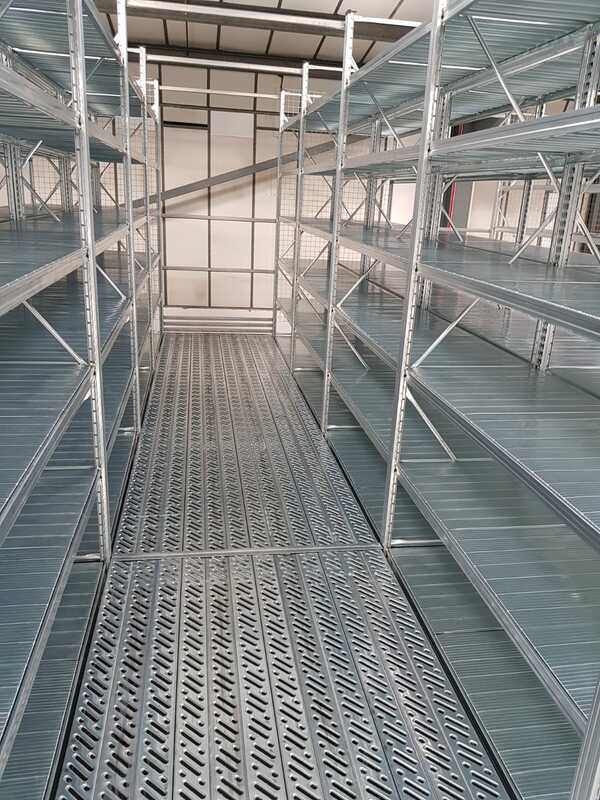 The client selected the 2-tier system as it would almost double the amount of storage space while still using the same floor area! 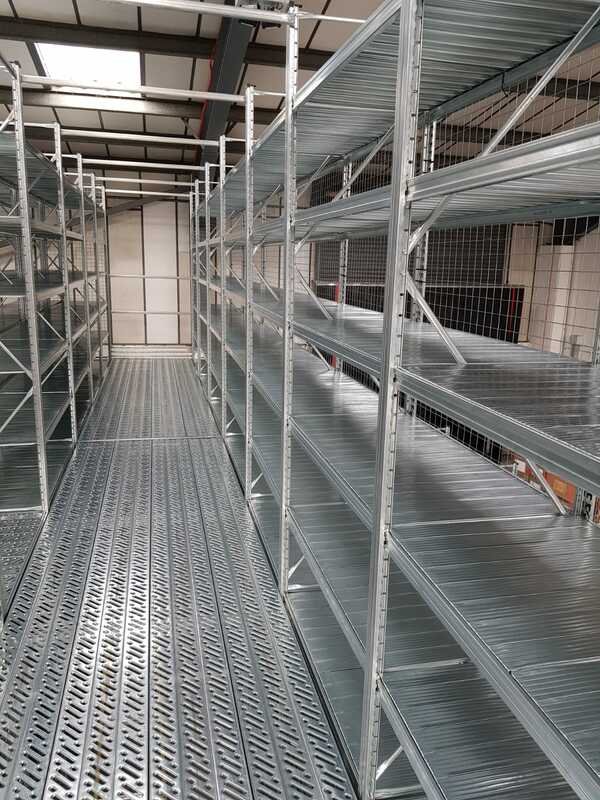 Making for an even more economic solution than the standard Unirack shelving system.